A 23-year-old man was shot and killed Monday afternoon in the West Pullman neighborhood on Chicago's South Side. 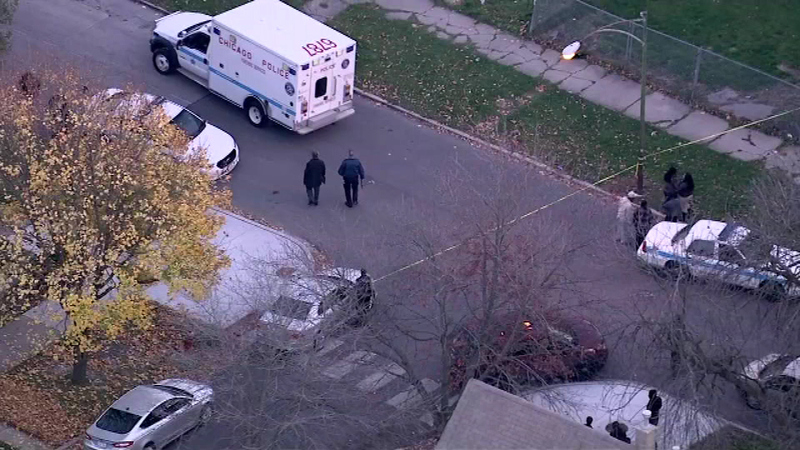 CHICAGO (WLS) -- A 23-year-old man was shot and killed Monday afternoon in the West Pullman neighborhood on Chicago's South Side. Chicago police said the man was walking on the street in the 300-block of E. 120th Street when someone approached and shot him in the back. He died at the scene.